An alternative to buying a new or even used scooter is actually getting a scooter rental in Vancouver. This is a great option for those whose physical impairment might be temporary. 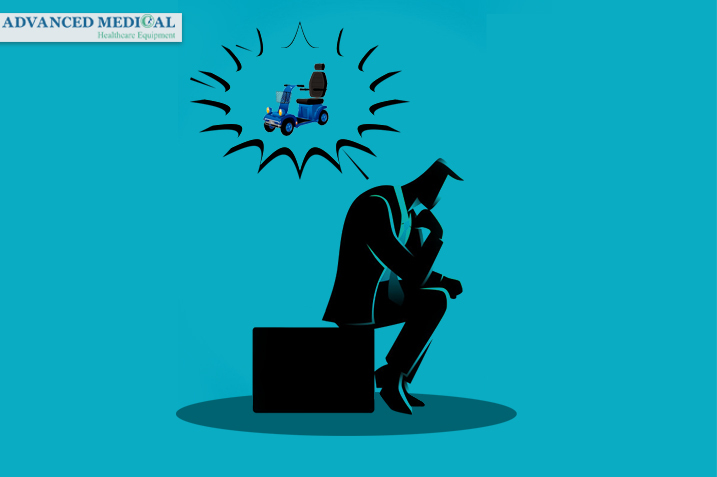 For example, those with mobility problems who are traveling or going on vacations would also benefit from using scooter rental services. Both a scooter purchase and a scooter rental in Vancouver have their advantages and disadvantages. Once you’ve determined your budget and all of the items listed above, you should have an idea of where you stand. 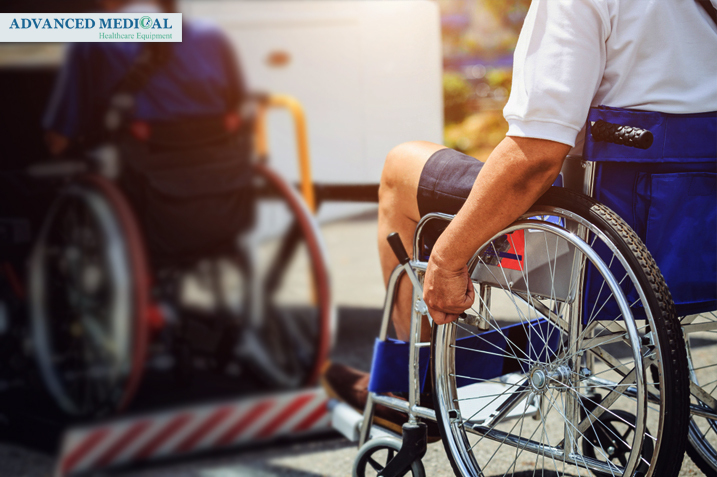 At Advanced Medical, we can help you figure out whether a scooter purchase or scooter rental in Vancouver is the best choice. You can always inspect the scooter before purchasing. Take the scooter for a test run to see how it handles and supports you. Taking some extra precautions before purchasing will save you headaches later on. If you need a scooter purchase or a scooter rental in Vancouver, call us at (604) 912-0106. If you have any difficulties getting through our phone system, please send us an email or visit our store. 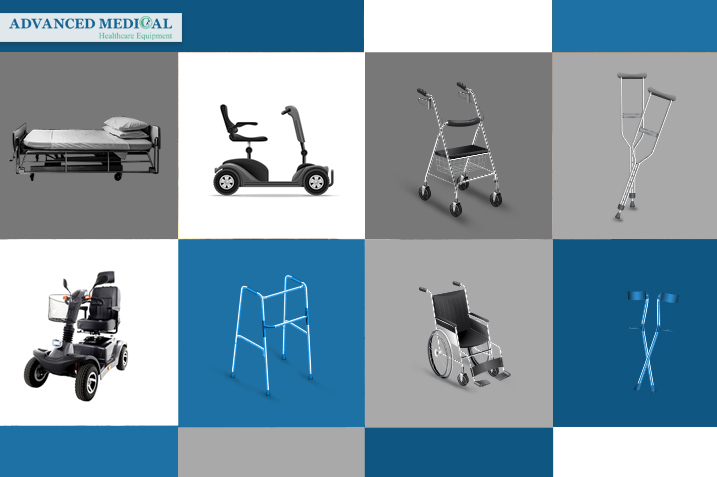 We have various models of home healthcare equipment for sale or rent including scooters, wheelchairs, walkers, hospital beds and more. Our sales professionals will be glad to assist you. Please visit our Website.